Culvertraining© Coaches offer custom and structured swimming, cycling, running and triathlon training plans, schedules and training workouts. Culvertraining© athletes have achieved measurable improvement per their prescribed plan. Unlimited communication via phone, email, text and Web face-to-face services like Facetime, Skype, etc. 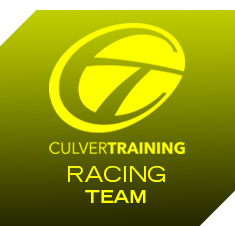 * Culvertraining© reserves the right of selection to Culvertraining Racing Team. Are you considering your first triathlon? Perhaps you are an experienced triathlete that has reached a plateau? Contact Culvertraining@gmail.com and sign-up for a free consultation.